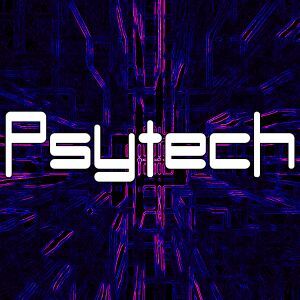 Progressive Psy set . N-Joy & Happy Halloween ! P.E.A.C.E. Klopfgeister & Kopel, Fabio & moon, Phaxe & Time in Motion, Fatali, Protonica and more.